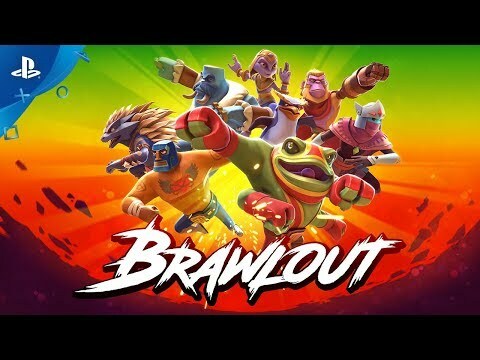 Brawlout is the party fighting game, designed for couch play, online ranked matches and competitive tournaments. Rather than slow-paced defensive battles, Brawlout goes all-out with the lightning-fast aerobatics that platform fighters are famous for. Striking the balance between the growing competitive scene and the genre’s party-game roots, Brawlout hopes to cater to the veteran platform fighter, the casual fan and the newcomer looking to make their mark. Each character in Brawlout has its own unique playstyle, catering to specific character archetypes seen in other fighters. 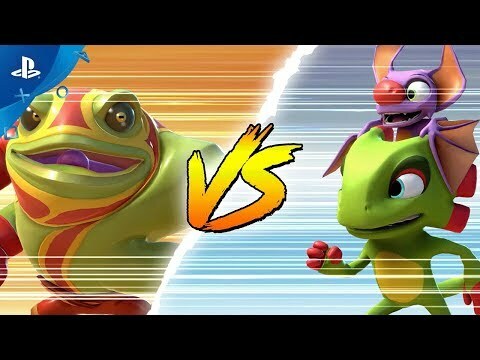 Whether you’re a die-hard grappler or a rushdown fiend, there is a fighter for you in Brawlout. Hyper Light Drifter is set to unsheathe his light sword while the legendary luchador, Juan, brings his full moveset from Guacamelee. New guest characters additions will be revealed soon. Combined with familiar movement techniques, such as wavedashing and airdodging, Brawlout adds some extra mechanics seen in other fighting games. The Rage Meter builds up as you deal and take damage, allowing you either break combos with the Rage Burst or unleash hell with the Rage Mode. The Rage Burst pushes opponents back, breaking their combos and allowing players to create some breathing room at the cost of half their Rage Meter. If the meter fills, you can activate the Rage Mode, increasing the knockback you deal while reducing the amount you take.